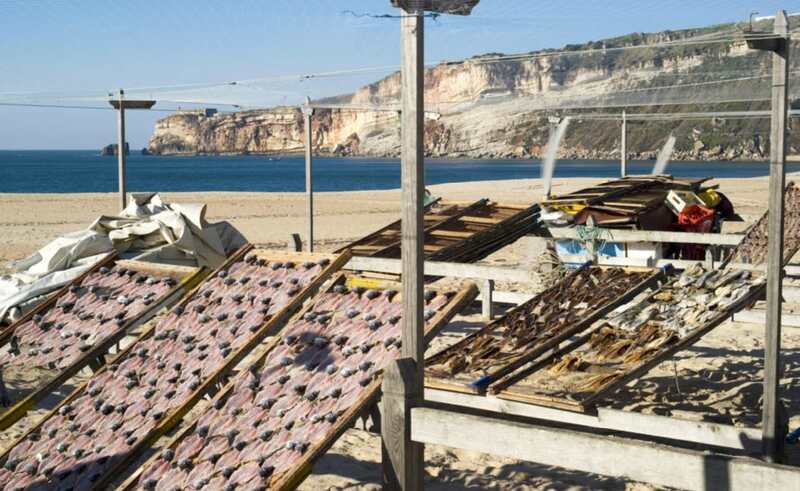 For our Sea to Table adventure, we depart from Lisboa towards Nazaré, a village very much sought after for its close proximity with the sea and ancient old fishing traditions. After lunch, we will head out to the fish auction site where we will watch the arrival of fishing boats loaded with the day’s catch and witness the thrilling auction process. The weather permitting, we board a motor boat* that will take us close to a traditional fishing fleet to witness first-hand traditional fishing methods used. On this day trip, we are able to see first-hand the whole fishing cycle in a true and very complete Sea to Table experience! *Due to weather conditions the boat ride may be cancelled on the same day as our trip to Nazaré. We will try our best to provide alternatives but unfortunately, we cannot control the conditions of this cancellation.